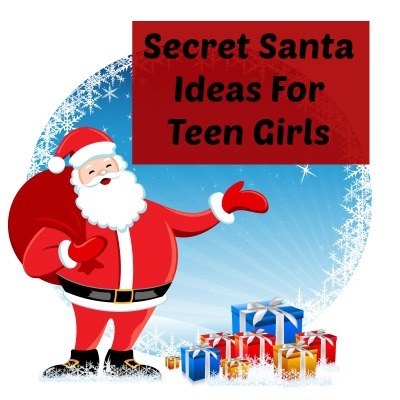 So, you've got a teenage girl in secret santa and you're at a loss, what are you going to get. Never fear, it's easier than you think! There are lots of fun ideas below for those who have a budget to keep to and those that can spend as much as they want. 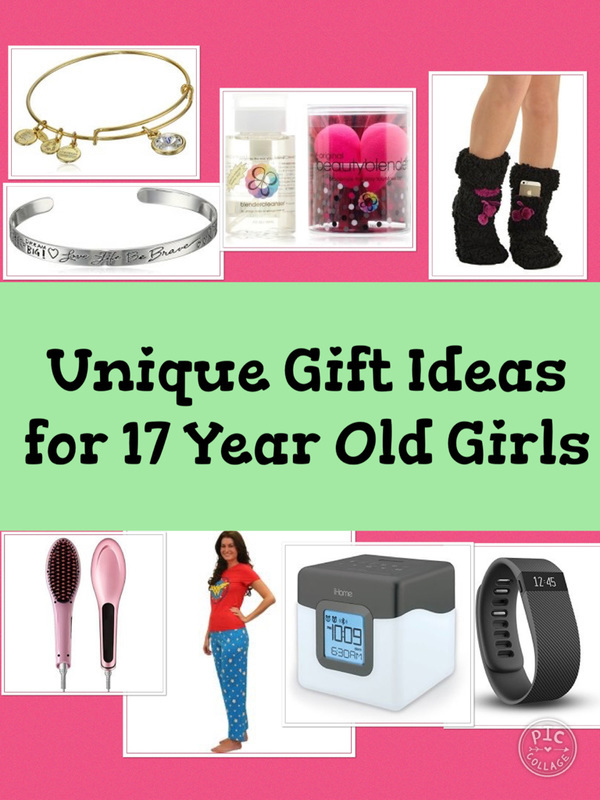 There are so many clothing accessories to choose from, you will definitely find an idea for the teenage girl in question. If possible look for an accessory which is beautiful or has a novelty factor and you can't go wrong. USB jewelry where the pendant is also a USB on which she can store her work. A sterling silver cuff bracelet. 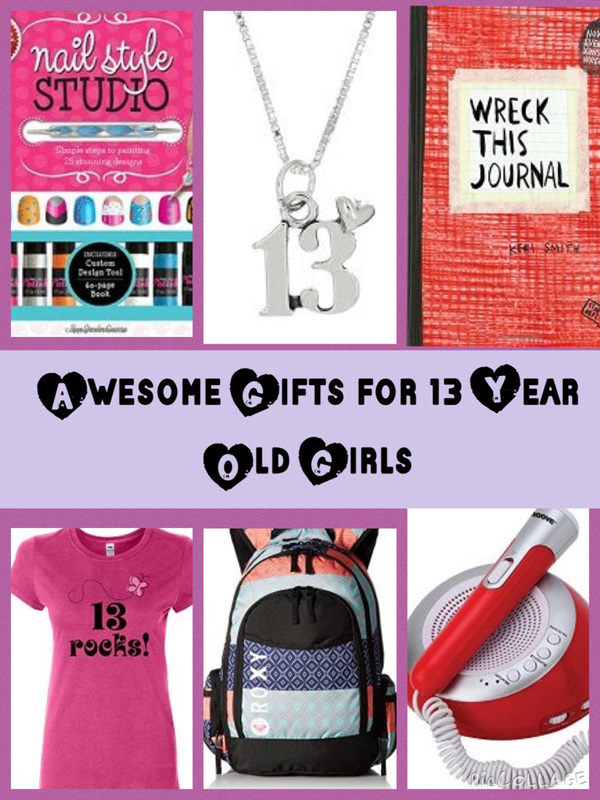 There are some really fun novelty books for teenage girls. Ideas include "97 Things to do Before You Finish High School" and for girls who are going to college check out "The Naked Roomate". If she already has a tablet or a cellphone there are lots of gadgets and accessories that make great secret santa gifts. Ideas include covers or cases for her phone, a portable charger, a charger for her car, a wireless keyboard or a stylus. There are also items such as lapdesks, tablet holders and bed rests which are great accessories for when she wants to look at her tablet, notebook or laptop when she’s in bed. A watch is a practical gift which can be beautiful as well. As many of us have cell phones with often use them to tell the time so fewer people where watches than in the past. However, looking at a phone to tell the time is not always convenient for a teen girl if they are at school or college. So a watch can be a winner. You could choose a watch which is beautiful to wear or pick something more funcitional. If she is sport there are some great sports watches which are waterproof so she can wear them in the bath, shower or when she is swimming. If you have a big budget why not consider a smartwatch which will sync to her cell phone and give her notifications of texts, calls and e-mails she gets during the day too. Consider getting her one piece of make up on which you blow your budget. Most teenage girls don't have a lot of money so when they buy make up they may buy the cheaper stuff. If this is the case, a really nice expensive mascara or cover up may be very much appreciated. 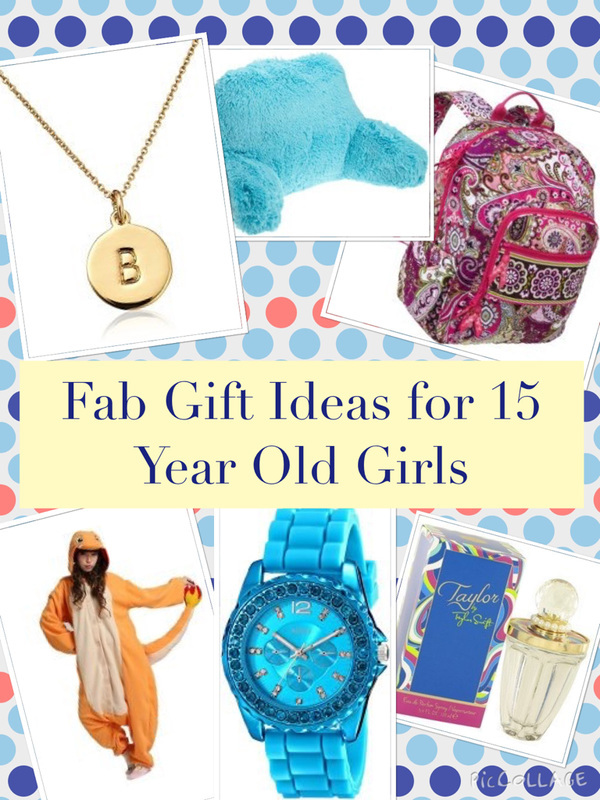 Other ideas include nail varnish, a beauty blender sponge, a palette of urban decay eyeshadows, benefit costmetics, a clarins moisturiser or perfume. If she likes listening to music, consider getting her some bluetooth speakers so she can stream her music from her cellphone or tablet to the speaker via bluetooth. There are some very small, lightweight and inexpensive versions of bluetooth speakers so you can just throw them in your bag and take them to a friend’is house, to college or on vacation. There are also bluetooth speakers that are water resistant so she can use them when she has a shower or a bath. Or she could take them to the pool. Another superb secret santa gift idea for the music lover are some tangle free earphones. Then is can listen to her mp3 player or music via a cellphone and is guaranteed the earphone wires won't get tangled either when she is listening to them or in her bag. I don't know many people who don't enjoy going to the cinema at least now and again. A cinema voucher will mean she can go and see a movie she’s dying to see whenever it’s released. If all else fails it's difficult to go wrong with a gift card to her favorite store or online retailer.